Since we have lived in Florida nearly all of our lives, we have been looking forward to visiting our home state as tourists. Its no wonder the state is so popular during the winter months. The weather this year has been amazing. While the rest of the country has been battling tornados, storms and cold Florida has been basking in near perfect conditions. With no house to tie us down in one place and without the chores and obligations we are free to do those things tourists do in Florida. 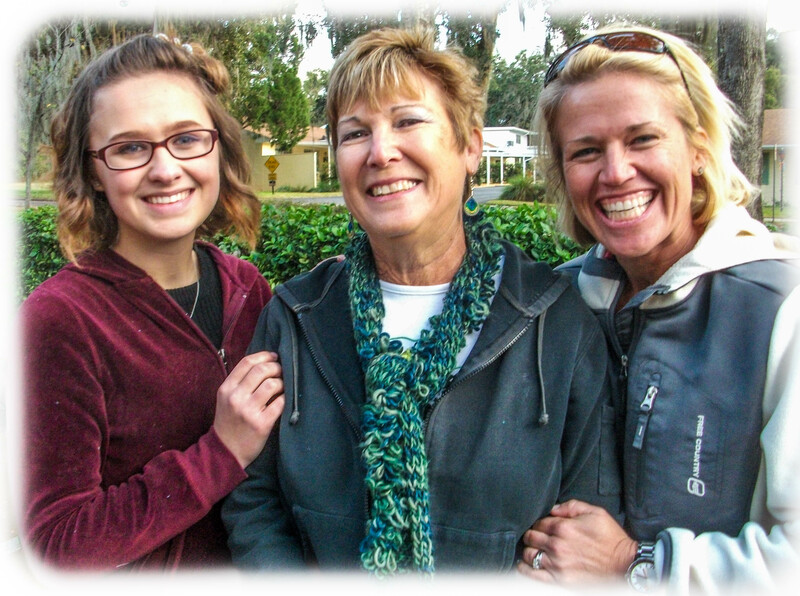 Our visit to Florida includes time with family. 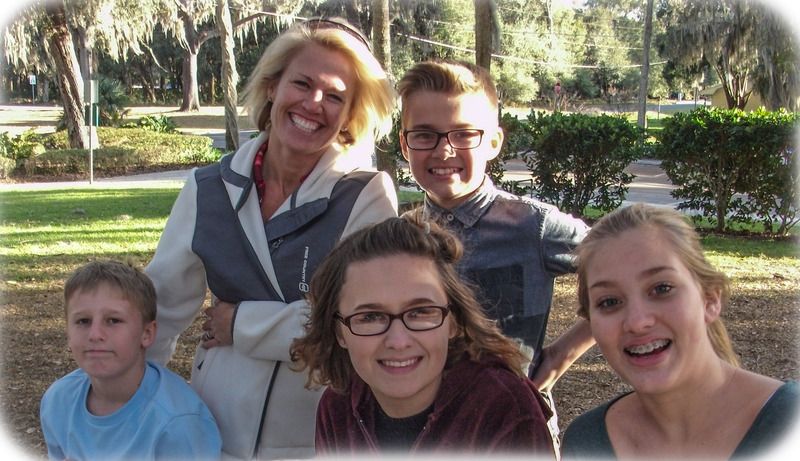 Our daughter Ginger and her kids met us for a fun afternoon. 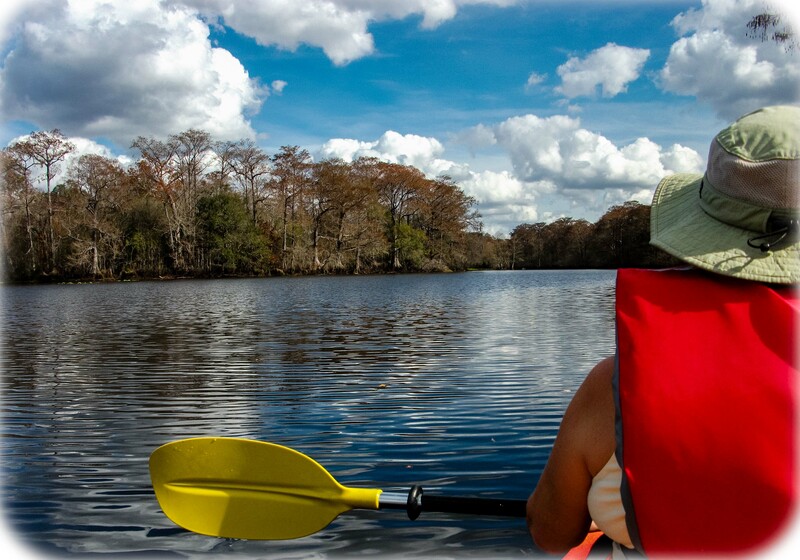 We have settled into RV parks in the west central Florida area. 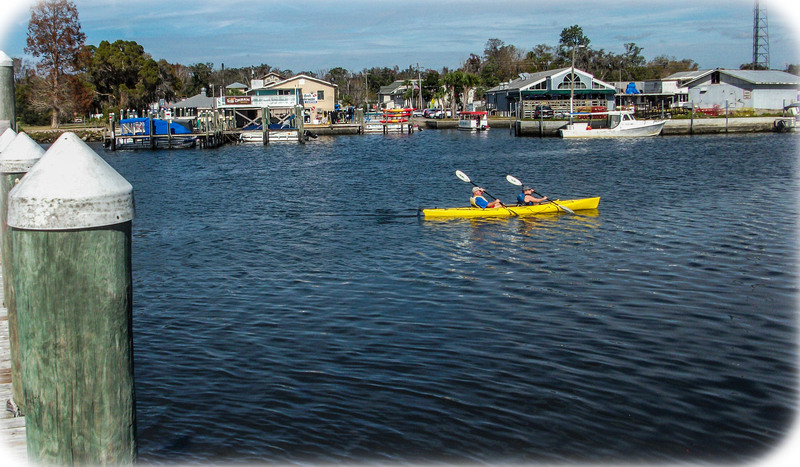 Nearby towns include Inverness, Crystal River, Wildwood and Bushnell. 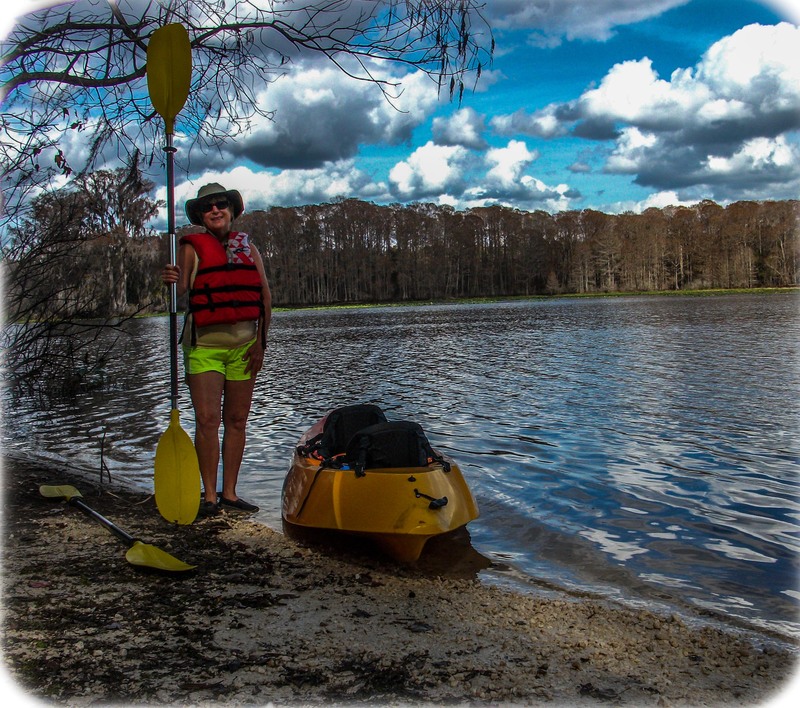 Some of the attractions include the Nature Coast, hiking the Withlacoochee State Trail (a rails to trails), kayaking the Withlacoochee River, kayaking in the Gulf of Mexico, and historic Dade Battlefield State Park. The Webster Farmers Market and flea market are famously huge. We found a big selection of fruits and vegies and we were just in time for Plant City strawberries. 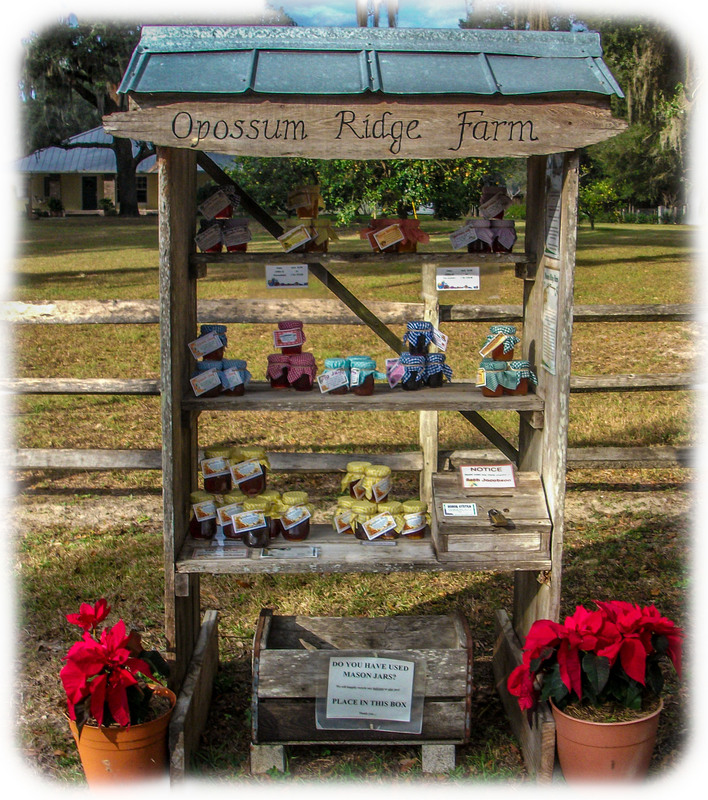 Roadside stands sell backyard citrus and homemade preserves and honey. 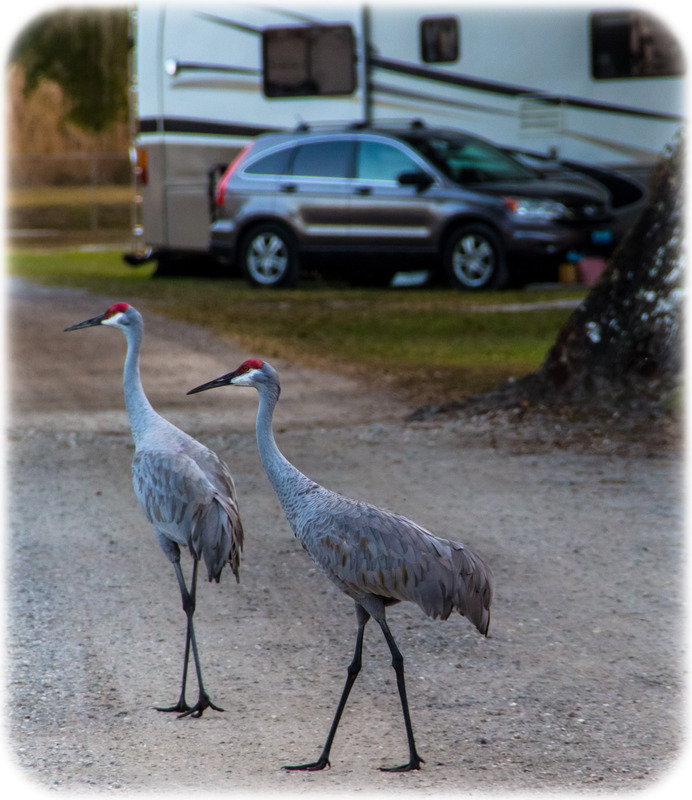 And Sandhill Cranes are common in RV parks and roadside fields. It was great to meet our friends Carol and Warren in Inverness. Homemade preserves – honor system! 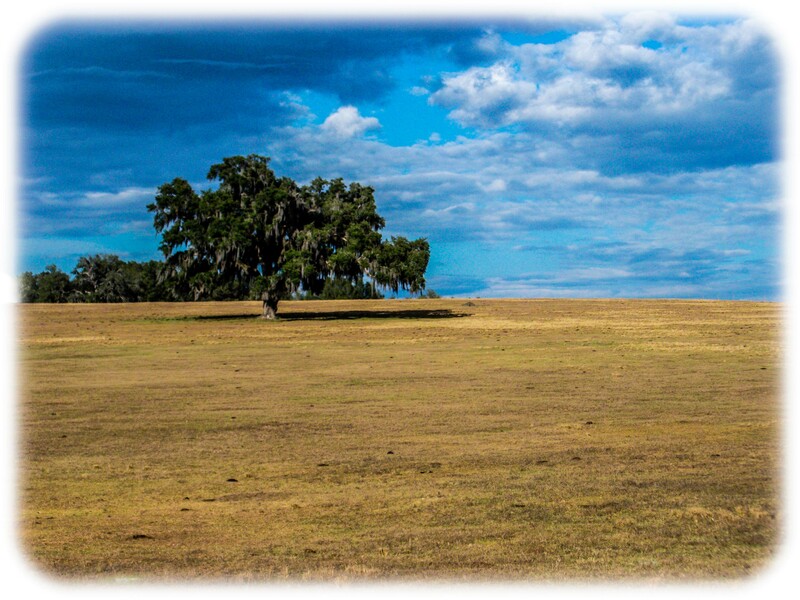 Dade Battlefield State Park commemorates the historic Seminole indian attack on Major Dade’s US Army brigade. Of the 108 soldiers in Dade’s unit, only 3 survived. Thus began one of the longest and costliest wars in US history. 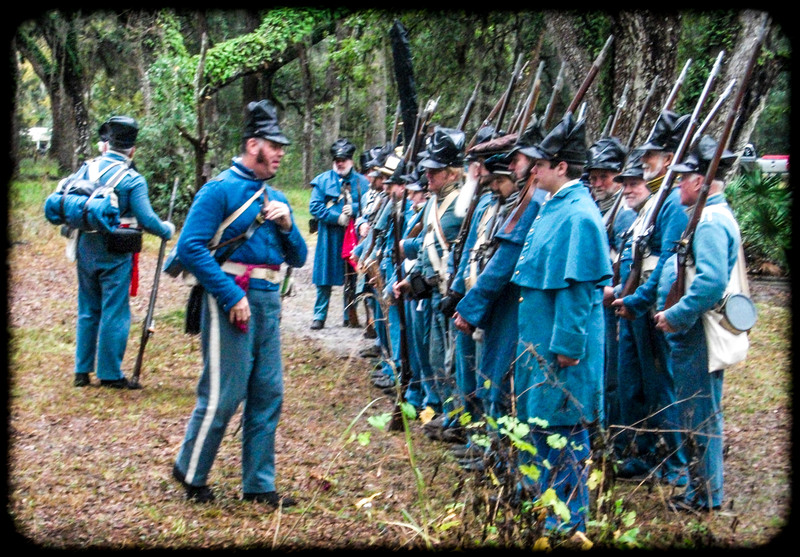 We were lucky enough to be in the area for the re-enactment of the battle which occured December 28th, 1835. 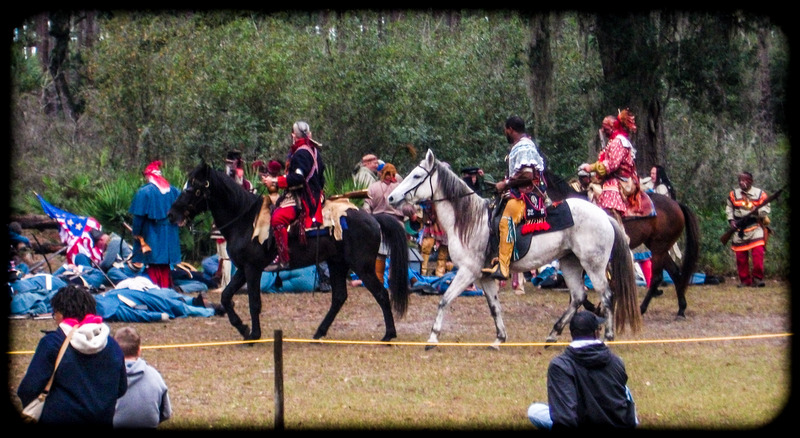 The actors did a great job portraying soldiers and Seminoles on a rare cold day much like the weather reported in 1835. 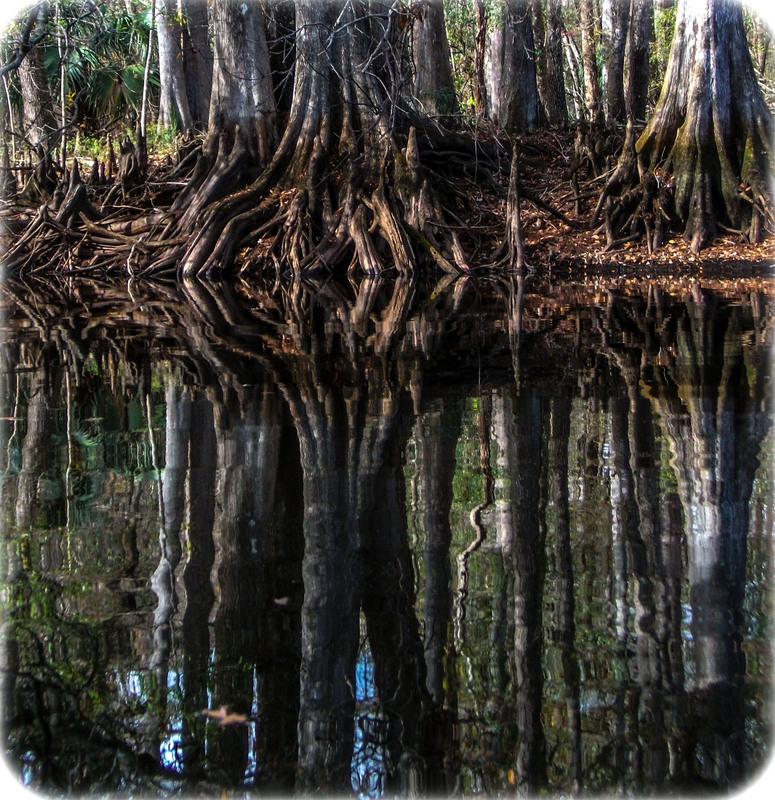 Winter is a great time of year to be in west central Florida. There a lots of snowbirds yet it doesn’t feel overly crowded. Citrus and strawberries are abundant. 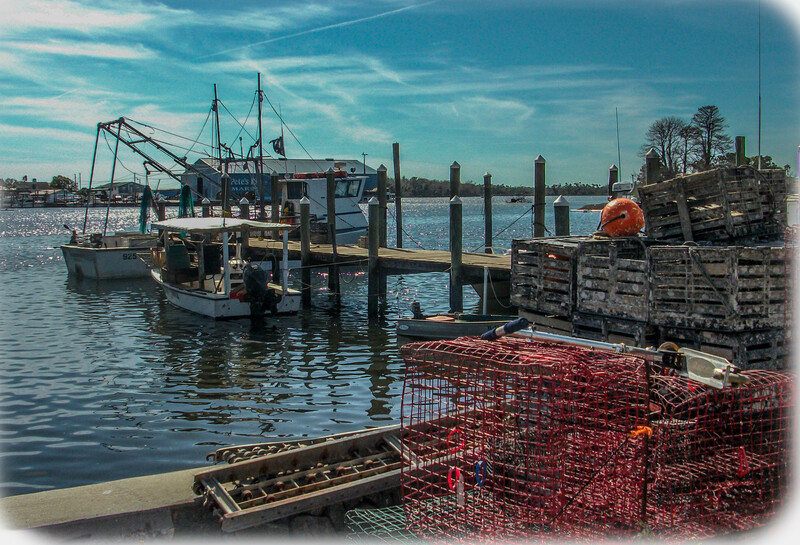 The weather is so mild you don’t mind the occasional cold front or rain. We can definitely see ourselves wintering here again. Note to self: It’s 100 degrees and humid here in the Summer! 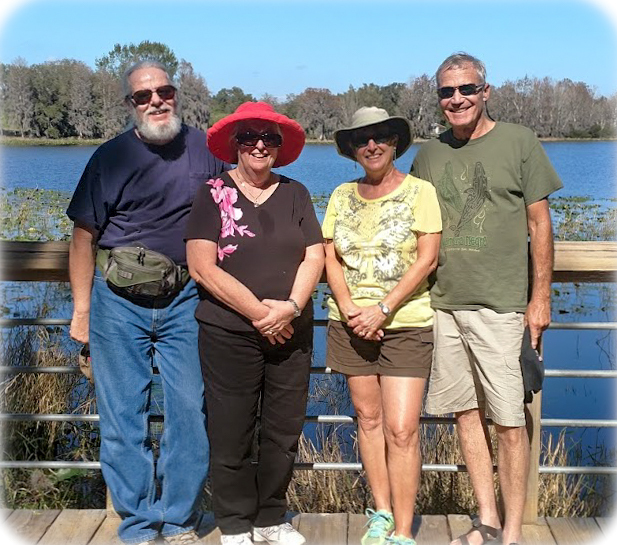 This entry was posted in Florida, RV Travel and tagged Crystal River, Dade Battlefield, Hiking, Kayaking, Sandhill cranes, Withlacoochee River, Withlacoochee State Trail. Bookmark the permalink.